Corneal Topography System provides a 3-D image of the cornea in very fine detail including the condition of the corneal surface. It is used to diagnose diseases of the cornea and to monitor changes in the curvature of the cornea. Auto focus and centering simplify the collection of data and eliminate operator bias. A 23 narrow ring, aspheric pattern with more than 8000 X-Y-Z data points facilitate greater accuracy; particularly in the peripheral cornea region. 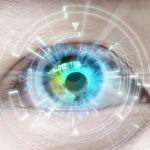 Tangential and Sagittal algorithms provide enhanced visualization for greater sensitivity in detecting irregular astigmatisms. Tomey Corneal Topographer is designed for high accuracy and patient comfort. 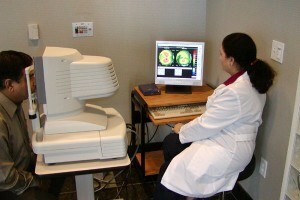 It is a computerized system that measures your corneal thickness and produces a 3-D map of the corneal curvature. 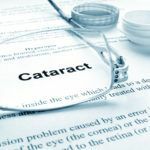 It has applications in a wide range of clinical procedures such as refractive surgery (LASIK & PRK). It can be used both for pre-surgical planning and post-surgical evaluations. 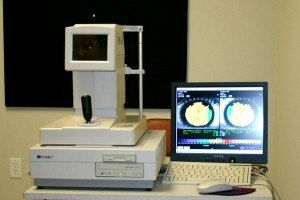 It continues to set the standard for resolution, accuracy and corneal coverage. 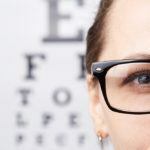 Some of the benefits include Keratoconus screening and Height maps.